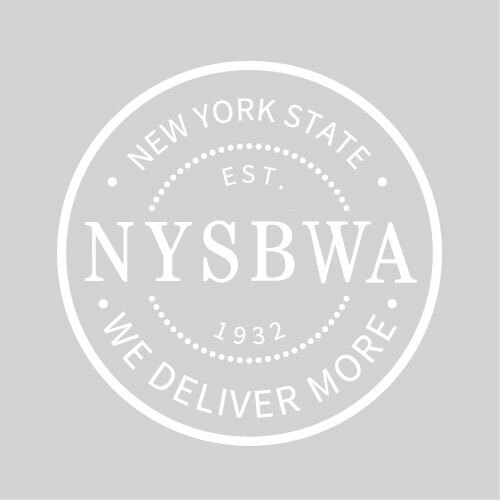 Below, you’ll find the members of New York State Beer Wholesalers Association. A privately-held company located in Long Island City. D. Bertoline & Sons, Inc.
A fourth-generation family-owned and operated distributor established in 1933. The company is located in Peekskill, NY. A fifth-generation family-owned and operated distributor founded in 1901. The company is located in Lindenhurst, NY. A third-generation family-owned and operated distributor founded in 1933. The company is located in Massena, NY. A third-generation family-owned and operated distributor founded in 1912. The company is located in West Seneca, NY. A third-generation family-owned and operated distributor founded in 1936. The company has two locations, Melville, NY, and East Yaphank, NY. Craft Beer Distributing of New York was founded in 2013 as an extension of the Craft Beer Guild portfolio owned by the Sheehan Family Company. They proudly offer a wide portfolio of domestic craft beers, imported beers, ciders, artisanal spirits, and gourmet sodas. A third-generation family-owned and operated distributor founded in 1970. The company is located in Goshen, NY. A fourth-generation family-owned and operated distributor founded in 1948. The company is located in Mechanicville, NY. A third-generation family-owned and operated distributor founded in 1933. The company is located in Poughkeepsie, NY. Founded in 1979, this third-generation family-owned and operated distributor is located in Oswego, NY. 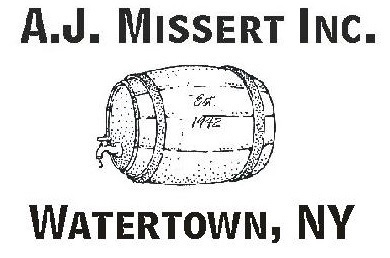 Founded in 1941, this fourth-generation family-owned and operated distributor is located in Lake Huntington, NY. A second-generation family-owned and operated distributor founded in 1921. The company is located in Binghamton, NY. A Syracuse, NY subsidiary of A.L. 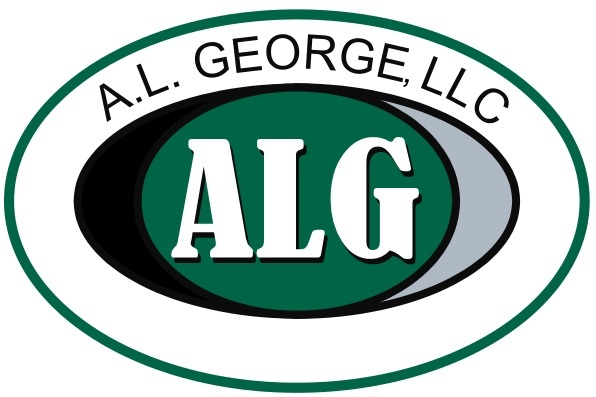 George, Inc. located in Liverpool, NY. Arthur R. Gren Co., Inc.
A third-generation family-owned and operated distributor founded in 1954. The company is located in Jamestown, NY. High Peaks Distributing, LLC., a subsidiary of McCraith Beverages Inc., is a wholesale beverage distributor focused on superior customer service and the sale of beer, wine, spirits, soft drinks and other non-alcoholic products throughout the Northern New York State Region. A third-generation family-owned and operated distributor founded in 1944. The company is located in West Henrietta, NY. A first-generation family-owned and operated distributor founded by Simon Bergson in 1978. The company operates out of five warehouses with their corporate office in Bronx, NY. A second-generation family-owned and operated distributor founded in 1971. The company is located in Plattsburgh, NY. A third-generation family-owned and operated distributor founded in 1971. The company is located in Utica, NY. A fourth-generation family-owned and operated distributor founded in 1942. The company operates out of two warehouses, one located in Watertown, NY and the other in Ogdensburg, NY. A first-generation family-owned and operated distributor founded in 1986. The company is located in Oneonta, NY. A second-generation family-owned and operated distributor founded in 1971. The company is located in Norwich, NY. A third-generation family-owned and operated distributor founded in 1964. The company is located in Pine City, NY. A fourth-generation family-owned and operated distributor founded in 1933. The company is located in Olean, NY. A fourth-generation family-owned and operated distributor founded in 1928. The company is located in Saratoga Springs, NY. A third-generation family-owned and operated distributor founded in 1968. The company is located in Elmira, NY. Rocco J. Testani Co., Inc.
A third-generation family-owned and operated distributor founded in 1968. The company is located in Binghamton, NY. Acquired by L. Knife & Sons, Co., a fourth-generation family-owned and operated distributor, in 1982. The company is located in Liverpool, NY. A fourth-generation family-owned and operated distributor founded in 1928. The company is located in Lancaster, NY. Acquired by L. Knife & Sons, Co., a fourth-generation family-owned and operated distributor, in 1983. The company is located in Westmoreland, NY. Acquired by L. Knife & Sons, Co., a fourth-generation family-owned and operated distributor, in 1996. The company is located in Brooklyn, NY. A third-generation family-owned and operated distributor founded in 1953. The company is located in Rochester, NY.